With 37.5% of ecommerce traffic coming from search engines, the pressure is on store owners in 2019 to nail their SEO efforts. Of course, for many store owners, SEO represents a necessary evil: It’s something we’d all rather not do, but the convenience of opening an online store is offset by the fact that we have to put in considerable effort to make it visible. The competition is fierce out there. If you want to gobble up as much of the right traffic as possible and rise to the top of the SERPs, you need to do the things your rivals aren’t doing — or at least do the same things as them, but better. In this article, we give you the lowdown on everything you need to know in order to properly optimize your online store for search engines in 2019. URLs are what you’d call a minor ranking factor — but they still really matter. They tell both the user and the search engine more about what your page is all about. This example is a semantically accurate URL that’s simple, relevant, and easy to read. Moreover, it does what it’s supposed to do, and tells the user and the search engine what the page is all about. It looks horrendous, worsens the user experience, and it’s probably unfathomable to Google’s spiders. It’s also way too long, with research showing that shorter URLs are preferable to longer ones. The key is to keep your URLs simple, relevant, readable, and you should also consider adding your target keyword if necessary. Look, ecommerce websites have lots of pages. If you have hundreds of products and categories, you have hundreds of pages, and it’s kind of important that you create unique metadata for each page. What is metadata? Metadata includes your title tag and your meta description. A title tag is essentially your headline — the line of blue text in the SERPs — and the meta description is the brief, 160-320 character summary of your page. Metadata continues to be really important for SEO purposes, so it’s really key that you nail it. And while it’s tempting to duplicate your meta descriptions to save time, duplicate text puts you at risk of a Google penalty. If you’ve already done this, I suggest using a site audit tool to rectify things. Of course, creating unique title tags and meta descriptions for all your product pages will take some time, but it really has to be done. A unique and compelling meta description will improve click-through-rates and will ultimately help you rank. As an ecommerce store, you’re going to have lots of images on your website. When properly optimized, images can help you rank and boost your visibility, however, it’s really easy to overlook images when it comes to SEO, especially if you’re totally new to this SEO whole thing. For example, you might not have previously considered optimizing your alt text and title text. Alt text is the text that’s displayed in place of an image when it hasn’t loaded for some reason. As such, it needs to be optimized so that your site visitors and Google understand what the image was all about. You can keep title text the same as your alt text, but you should also make sure to optimize your file name. Again, this is something many store owners overlook. They stick to the original file name, which might be something like DWASK9999990.jpg. That tells us nothing about the image, and thus users won’t be able to find it in the SERPs. A good rule of thumb, instead, is to add your target keyword to each image file name. Another thing you should pay attention to is the size of your files. If your images are too big, your website might take too long to load. This can have a knock-on effect on your rankings. 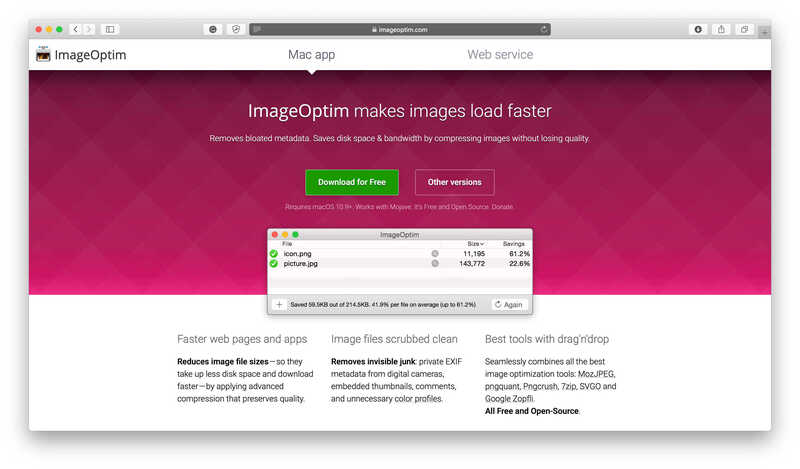 To help you keep your image size down, try tools like JPEGmini and ImageOptim. It also goes without saying that you must always add relevant, high-quality images (and not stock photos). But you already knew that, right? I know, I know. You’ve already got a lot on your plate as you look to prime your website for search engines and now I’m telling you to add a blog too. What gives? But here’s the deal: Without a blog, any ecommerce website is bare bones stuff. There’s just a Home Page, an About Page and a few product pages. In short, a blog gives you the chance to grow your organic traffic as well as optimize more of your site. You’ll create more URLs, more metadata and more content. As such, your ecommerce store will be more discoverable. You’ll also get the chance to add more images and optimize them too (see above). Not just this, but a blog provides you with more link opportunities. You can link back to your homepage in your content, as well as your other blog posts. And as your store grows, you might even find that other websites provide you with important backlinks. 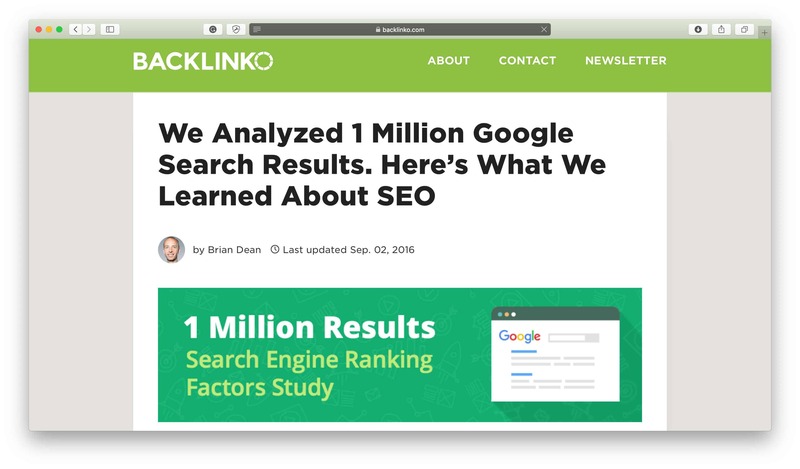 These links will help you rank even higher. Not sure what blog content an ecommerce store should be creating? This is a really cool guide on ecommerce blog post ideas. Gift guides always work, and they create ample opportunities for keyword phrases and links. Writing about industry trends is another good idea, while a “how-to” article that shows people how to use your products is always a winner. Remember that one of the prime reasons a customer decides not to make the purchase is because they don’t know how to use a product. If you can use your content — while optimizing it — to educate your customers, you’re well on your way to success. Consider giving blogger outreach a go too, in order to improve your backlink profile. Provided your content marketing strategy already includes video marketing (and it really should, as videos are great for engagement and keeping people on your page), you need to make sure that you’re optimizing your videos properly. 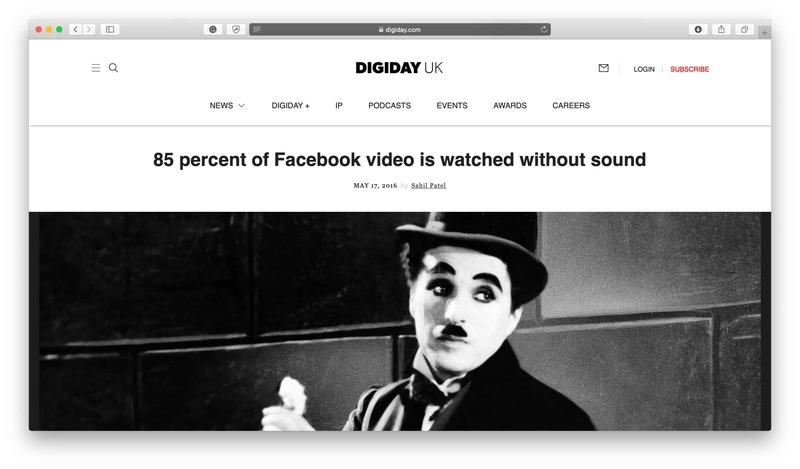 85% of your customers will watch videos with the sound off. This means that, if your video has dialogue or a voice over, you should add a transcript. Not only will a transcript make life easier for your viewers, but its text will also be indexed by search engine spiders. This can help it to rank. Make sure that your videos are front and center on your pages. They must be super easy to find, otherwise, your engagement and play rates will be down. YouTube is the world’s second biggest search engine, so it makes sense that you’d upload your videos there. You’ll be reaching out to a bigger audience and boosting brand awareness. Make sure that you add optimized title tags and meta descriptions (just like you would for your web content), as well as a powerful calls-to-action. Don’t forget to create eye-catching customized thumbnails, too. You can use a tool like Design Wizard to help you with this. Product Videos: Product videos address a huge customer need. Namely, that of understanding what a product really looks like, and how it works. 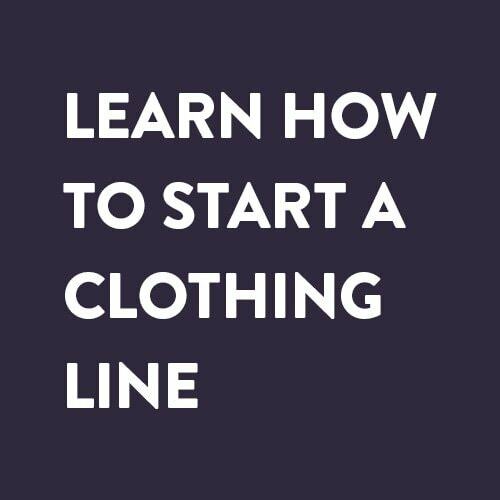 ASOS started including videos of their products a while back, and they give the customer a chance to see what a piece of clothing really looks like on someone. A video is better than an image and can be the nudge a customer needs to make a purchase. Experiment with Virtual Reality Video: They’re more immersive and interactive and can boost conversions even more. Educational Videos: It’s a good idea to research the biggest pain points your customers are facing before creating a tutorial or how-to video that provides the solution. If your website takes too long to load, you’ve got a massive problem on your hands. If you’ve noticed that your bounce rate is sky high recently, it could be that slow loading pages are at fault. Indeed, research has shown that more than half of us will leave a website if it takes over 3 seconds to load. We’ve grown used to awesome user experiences and it’s important that you don’t let us down. 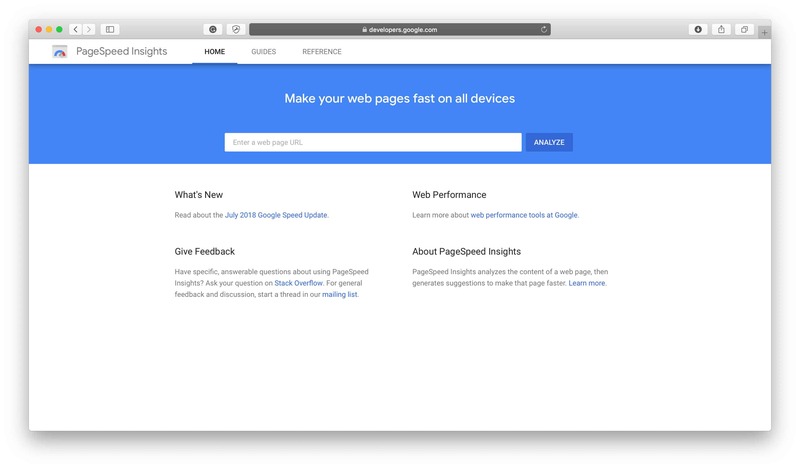 First of all, run your website through Google’s PageSpeed Insights. If it’s taking too long to load, the tool will let you know and it will also provide you with suggestions to rectify the situation. The usual reason for a slow loading website is large images, with 45% of ecommerce stores researched by Radware failing to compress their images. If your file sizes are too big, you can use a tool to reduce their size. Here’s a useful resource that runs down the best 15 free image optimization tools for compression. It might even be that other types of media are slowing you down, such as video or GIFs. 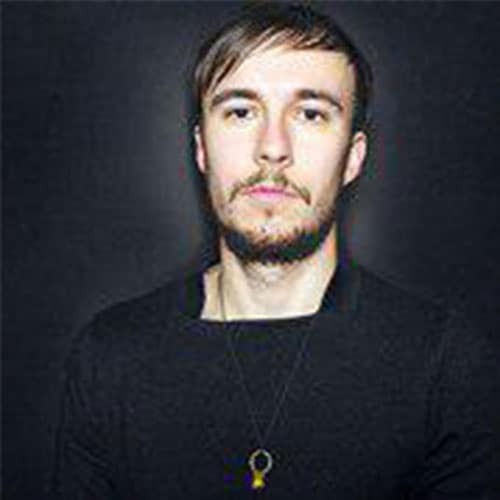 To find the culprits, you can use a tool like Pingdom. Just select “Requests by content type” to see which files are too big. A good rule of thumb when uploading future images is to always go with JPEGs. Some online stores go with PNGs, but these are larger than JPEGs because they use lossless compression. Another reason your online store might be taking too long to load is a host server that can’t cope with your traffic demands. Many online stores start out with a shared host. It’s cheap and can deal with the relatively small amount of traffic that comes our way when we first launch. As your store grows, though, you might experience a surge in traffic. At this point, your shared hosting plan will no longer cut it. It’s a good idea to go with a virtual private server at this point. You can be safe in the knowledge that your online store won’t slow down under the burden of more traffic, and this will improve the user experience. 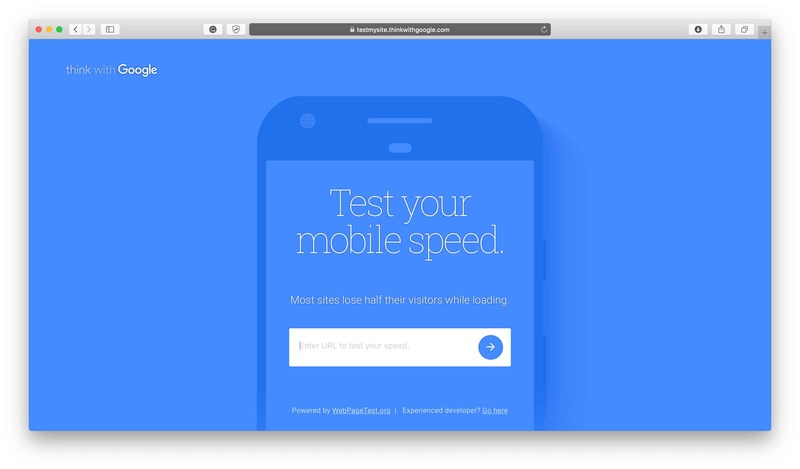 A lot of your traffic will come from mobile, which means that you need to optimize your mobile as well as desktop. Why is this important? Because mobile users behave differently to desktop users. What they expect from your site is, thus, different. Implement a Responsive Design: A responsive design uses HTML to automatically enlarge or shrink your website according to the device. Bootstrap is my top mobile-first responsive framework pick. 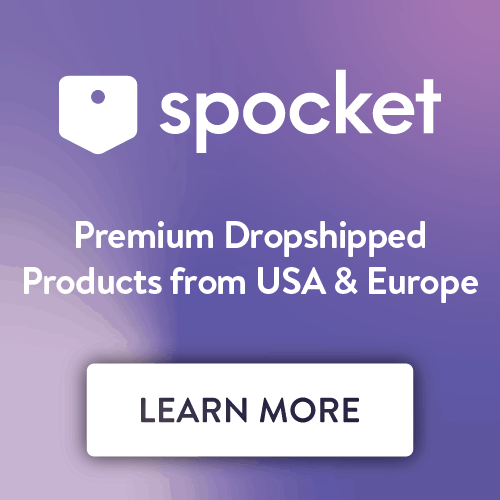 This one can be really tricky as many ecommerce stores pump out duplicate content and pages without realizing it and then it becomes a real bummer to fix everything, however, it needs to be done. As mentioned earlier, duplicate content will be penalized by Google, even if you meant no ill-harm. 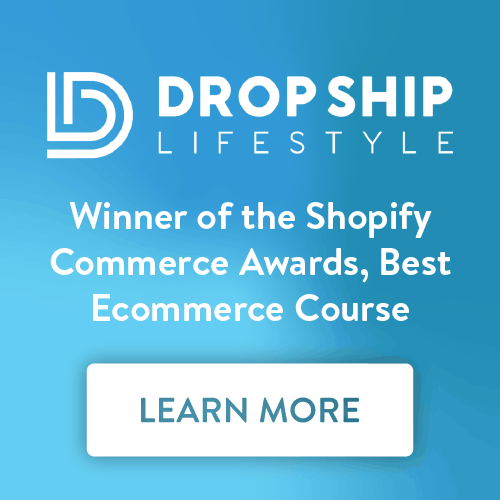 Why is duplicate content such an issue for online stores? Because of the many customer review pages, shopping cart pages and URL paths for your products. It can all really add up and, before you realize it, you’ve created a barrel-load of duplicate content. Not cool. Lastly, did you know that product reviews will help to optimize your store for search engines? In fact, product reviews are one of the top ranking factors for online stores. And the best thing is that they’re entirely user-generated. All you have to do is upload them! To make the most of product reviews, it’s a really good idea to use schema markup to display them better in the SERPs. This means that your product reviews appear like rich snippets along with a rating of your product in the search results. It thus makes them more visible. You need to use a review schema generator tool to help you with this. Meanwhile, you can use a tool like Yotpo to encourage customers to leave reviews of their purchases on your website. If you want to go one step further than that, WooCommerce Product Reviews Pro is an awesome app that includes a photo or video of the customer along with the review. That sort of thing is perfect for engagement. Other than that, product reviews provide further organic keyword ranking opportunities, as your customers will use keyword phrases that other customers are typing into Google! Phew! The good news with optimizing your online store for search engines in 2019 is that, once you’ve put in the initial hard work, your life will become a lot easier. Sure, you’ll still need to keep making adjustments and add things as you go along but, once you’re up and running, SEO will soon come as second nature to you. Use the tips in this article to make your store more visible. From there, it’s all on you to keep providing your customers with the products they love.